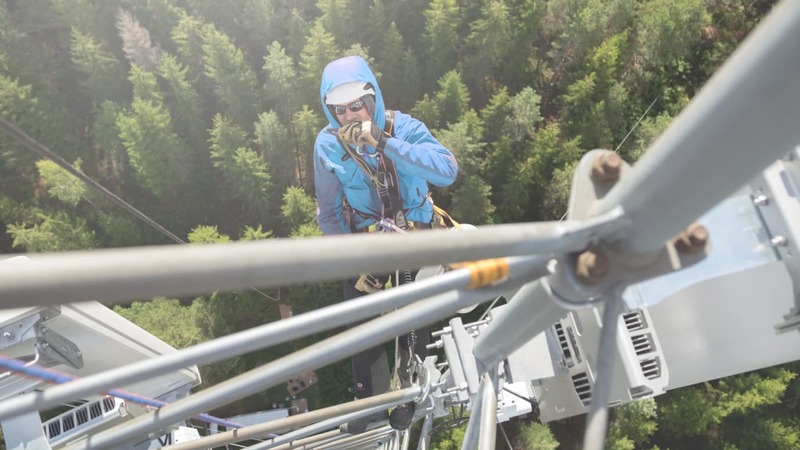 The annual report from the Labor Inspectorate in 2017 shows that 1,000 of 1,600 controlled enterprises were stopped due to the imminent danger to life and health at work in height. In 2017, 177 companies received a violation fee for gross violations of the Working Environment Act. It's almost twice as many as in 2016. Read the annual report for 2017. "The Labor Inspectorate is heavily in the most vulnerable parts of the workforce. The efforts we make in isolation and cooperation with other control agencies have an effect and we will continue the cooperation with increased strength, "says Turid Vollheim, Director of Labor Inspection. Last year, the agency carried out nearly 2,300 inspections aimed at employment crime. - Criminals are becoming increasingly inventive to avoid our controls. Among other things, they serve us fake documents, where everything seems to be okay - without that, explains Vollheim. Fortunately, it is still the case that most of Norway's workforce consists of serious actors. At the same time, parts of several industries have major and sustained challenges related to employment crime, social dumping and security. - As an oversight, we must ensure that work is balanced to prevent disease, injury and accidents to be offensive in the increasingly complex issues associated with organized crime. We will make it easy to be serious and difficult to be junk, "says Vollheim. In recent years, the Norwegian Labor Inspection Authority has been working to develop the tools to make them more targeted and effective. "We have done a great deal, for example by developing cooperation with other agencies to combat labor crime. We also use the tools for guidance and knowledge dissemination to a greater extent to influence businesses to work more systematically with HSE work, "says Director Turid Vollheim.